2019 brings new and up-to-date offerings so register early. The "by popular demand" seminars and instructors are back! Click on the seminars listed below for detailed information, including location, dates, and early registration discount deadlines. 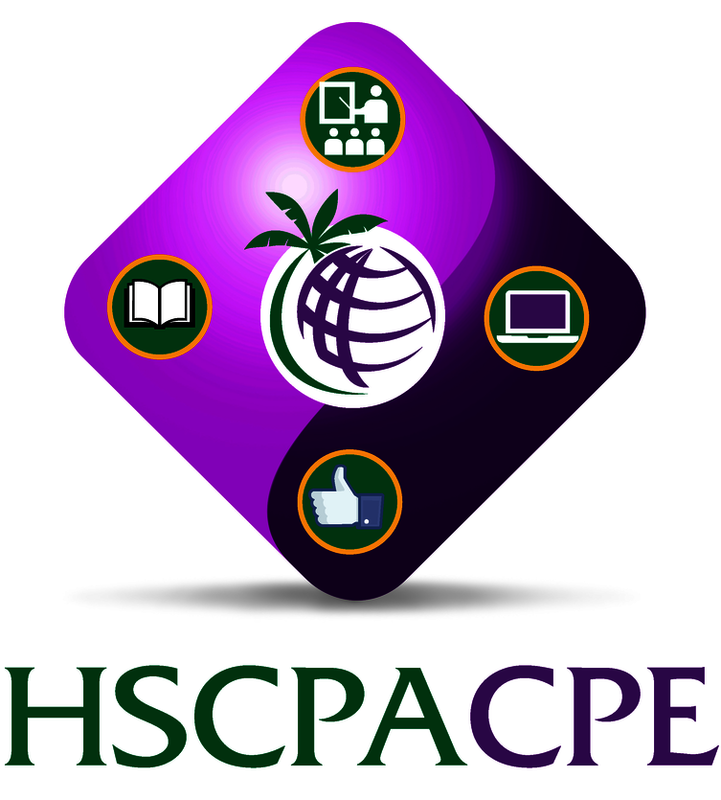 Note that you may register online and pay for your CPE seminars safely and securely. If registering by mail or fax, download the CPE registration form. Members can save money with the 2019 CPE Choice program. Offer to purchase from April 1 - July 31, 2019. Redemption valid until December 31, 2019. If you have registered for Professional Development, E-Materials may be available to you. Instructor: Thomas G. Stephens, Jr.